Come and join us for the ultimate fun packed adventure in the outdoors. 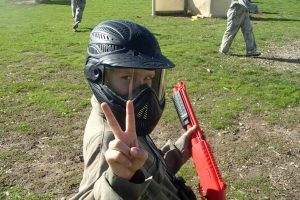 Team up against your friends, or your enemies on our custom designed paintball fields. Test your wits in a game of capture the flag or freeze tag. Duck for cover in one of the trenches, behind a log, wall or tires. 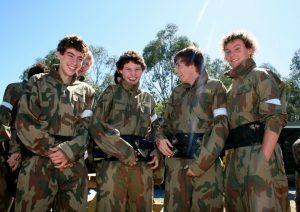 Paintball is a game enjoyed by all ages, male an female. Get a group together an enjoy an adventure in the great outdoors.